I'm a great lover of jewellery, from simple studs to more elaborate pieces. Jewellery can change an entire outfit and a simple earring choice can make all the difference. I thought I'd share with you some of my favourites! I do have three ear piercings in each ear so obviously have a fair few pairs of earrings! I usually go for Primark earrings, cheap and cheerful but I do like to opt for something a bit different every now and then. However I'm currently loving three sets from www.bodyjewelleryshop.com. www.bodyjewelleryshop.com is actually a great source for pierced ears. 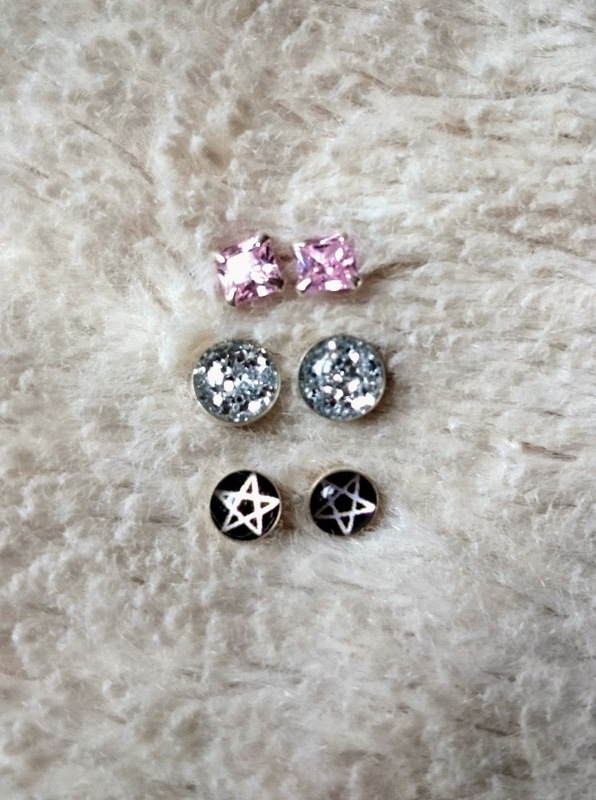 They have loads of different studs that are affordable and stylish! 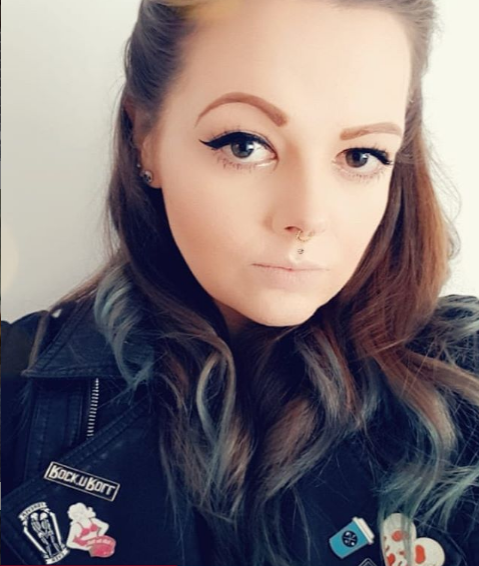 Not only do The Body Jewellery Shop offer studs but they offer jewellery for a whole array of different piercings. Definitely worth checking out! I'm still obsessed with my rings from Forage and Find. There doesn't seem to be a day that goes by without me wearing at least one of them. I always find myself on their site eyeing up other goodies I want! My pride and joy is my Tiffany & Co necklace. I wear it basically everyday and I'm not ashamed. I fell in love with it the moment I saw it and I knew I had to have it. 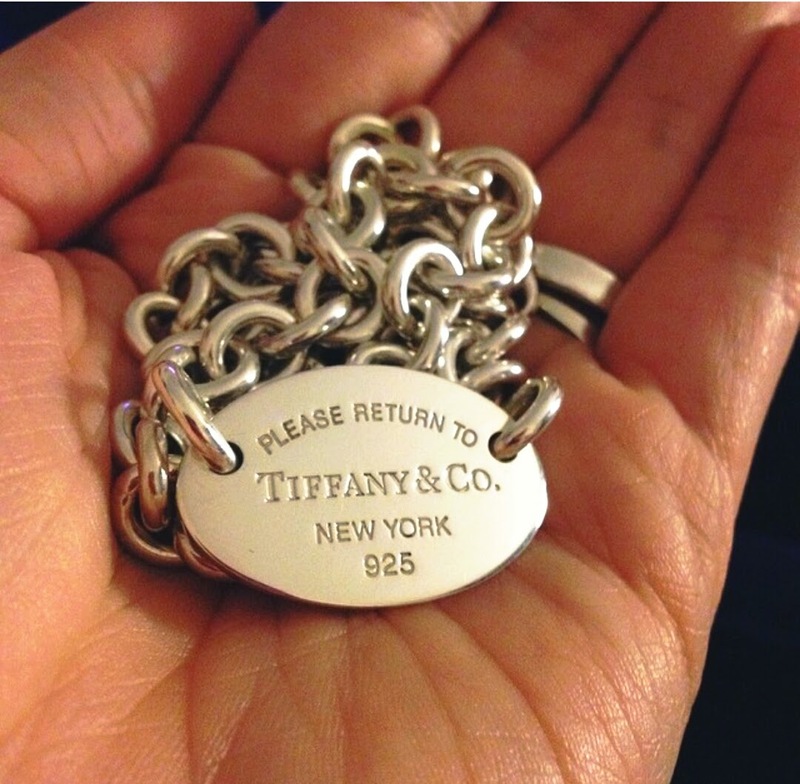 The Return to Tiffany Collection is probably my all time favourite collection of high end jewellery. It's super simple but I love it. Finally another total crush of mine is my engagement & wedding rings. I know, super sappy right? My wedding ring is again Tiffany & Co. It's a simply 'plain' band with T&Co engraved on the front. As my engagement is quiet elaborate I didn't want to take away from it! 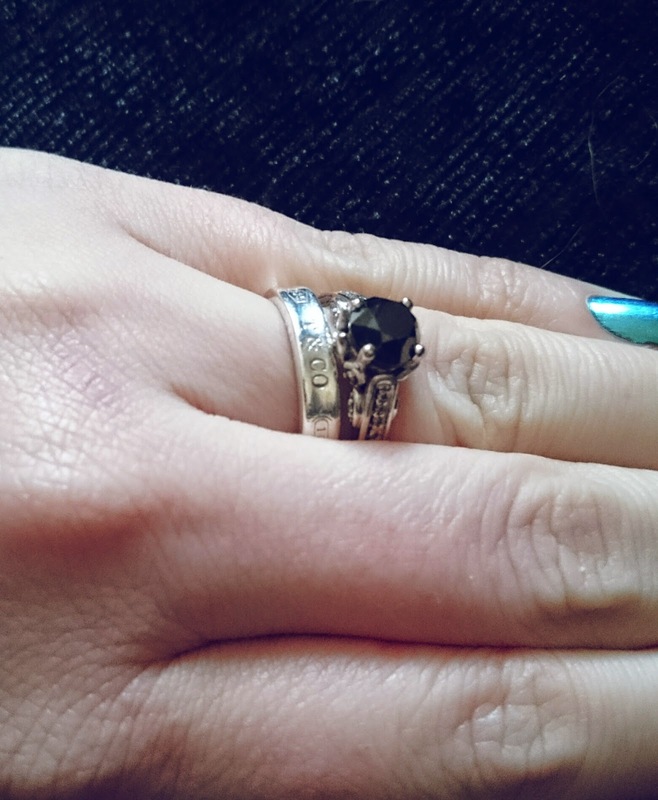 My engagement ring is a black diamond for those of you who want to know. I've never been a 'diamond' girl but I didn't know they came in black! 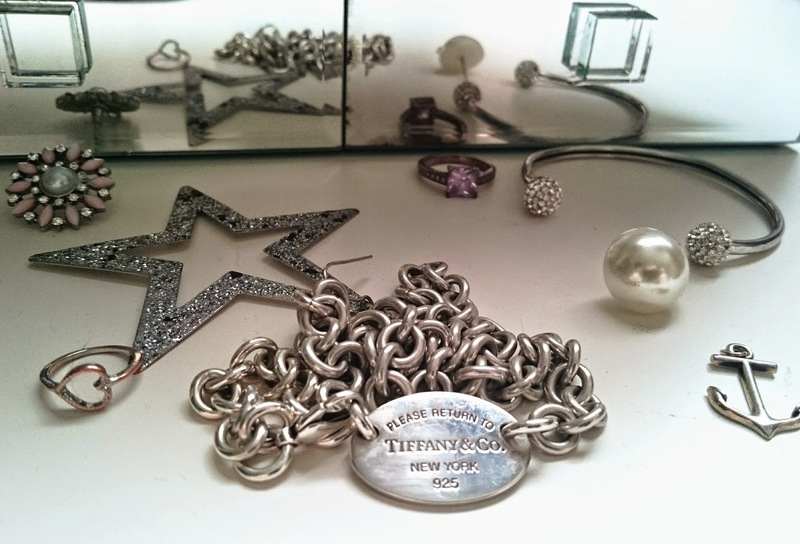 What are your favourite pieces of jewellery? * This post contains items sent to me to review. Fantastic jewellery! 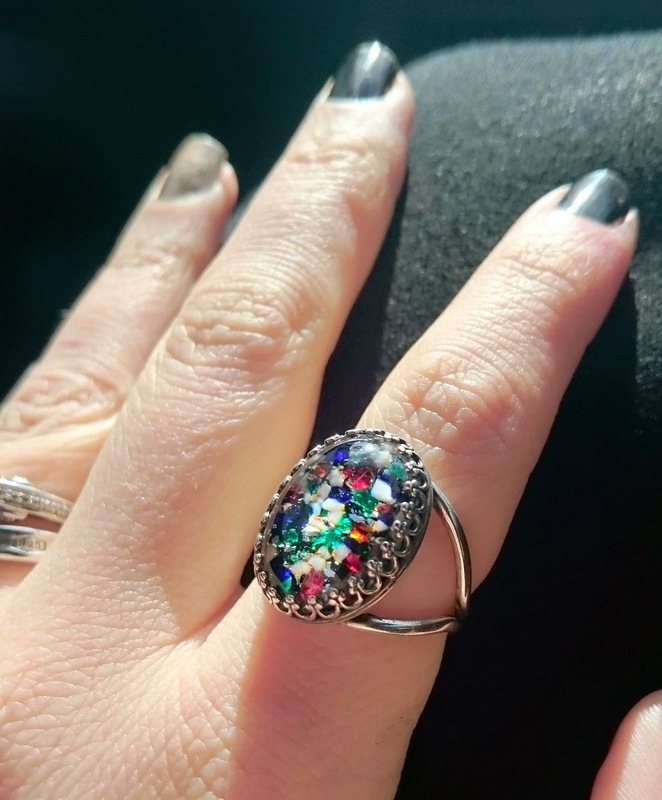 the rings look fabulous :) great post!